Hola! to one and all shouts this Multilingual Playground at King of Prussia Mall. Hi too, by the way. Everyone is to welcome and there is fun for all. This play area was expansive, but I hope there are others scattered about the Mall, which is among the largest in the United States. 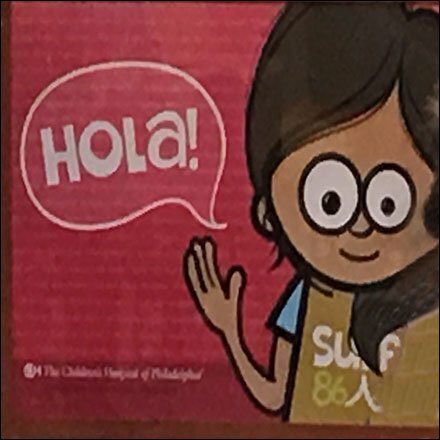 This Multilingual Playground at King of Prussia Mall yours to enjoy in Philadelphia, Pennsylvania.